This exquisitely designed PAMP Suisse 1 oz. Romanesque Cross is manufactured in Switzerland, and is composed of 1 ounce .999 fine silver. Buy it today! 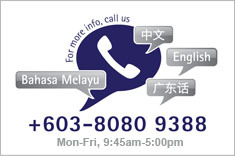 As with all of our products, BuySilverMalaysia guarantees this box to be 100% authentic. 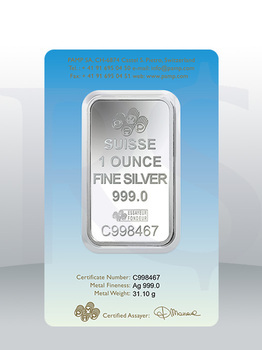 Every Silver bar comes in an assay card verifying a certified assayer has approved the bar. 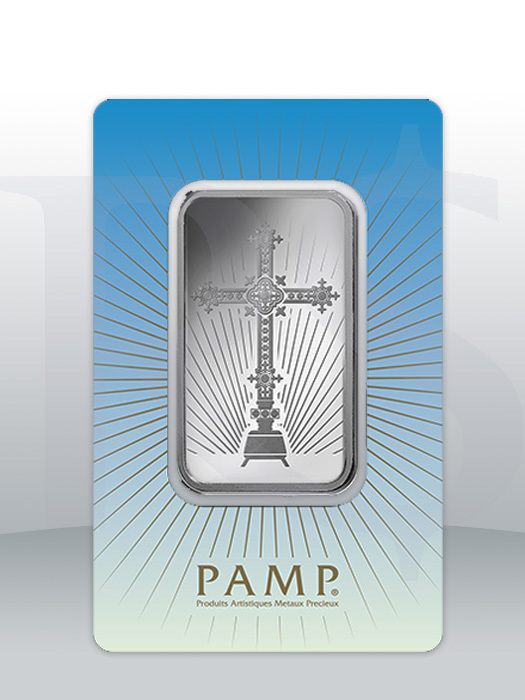 Contained on the assay card is a serial number matching the one on each bar, and guarantees the weight and purity of these PAMP Silver Bars.